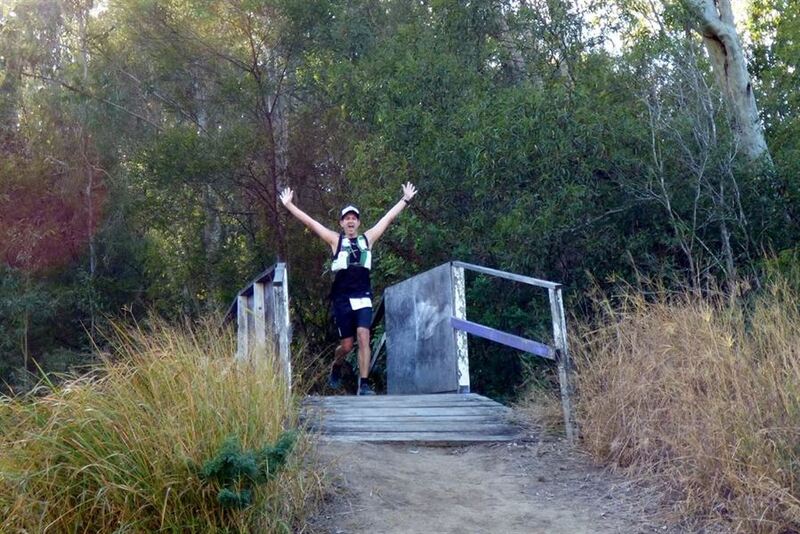 Trail running takes you off-road…. Because #BitumenIsBoring! 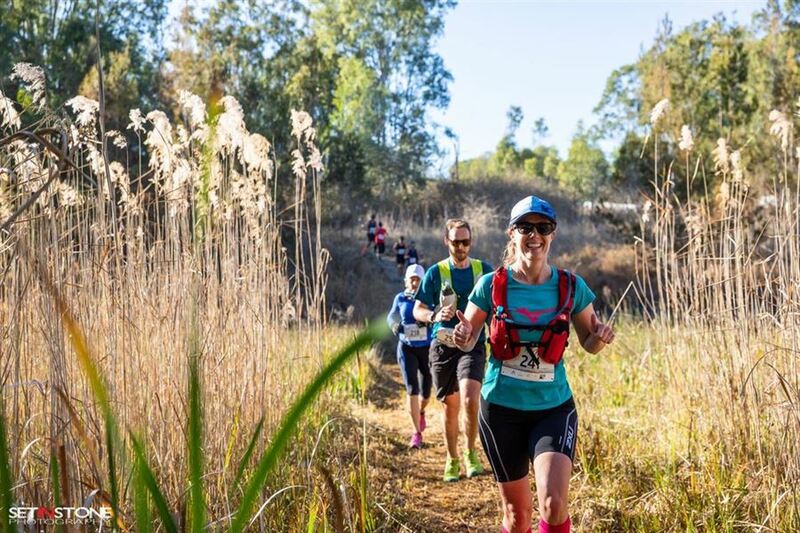 And what’s not to love about it when trail running takes you through magnificent wilderness, past towering trees and native wildlife all in a friendly event atmosphere. The Scenic Rim Trail Running Series is welcoming all runners – first timers through to the running elite. You don’t have to run ultra-distances to be part of it. You don’t need years of experience or all the latest gear… all you need is a come-and-try-it attitude and a bit of fitness to get around the course. All races are designed to be fun, scenic and rewarding for all runners with a friendly event atmosphere that is truly welcoming of everyone. While some people run to win, plenty of people just come for a dose of fresh air with their buddies on a Sunday morning then head to the local café for brunch before getting on with the rest of their day.